 Oakland, Alameda County: On 18 June 1994 they filmed at the Alameda County Courthouse, 1225 Fallon Street.  Sacramento, Sacramento County: California State Capitol.  City and County of San Francisco: They filmed on the Bay Bridge at various times from 18-20 June 1994. 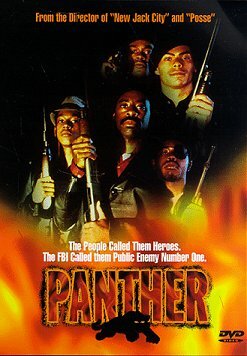  "Black Panther Party to Receive its Place in Silver Screen History" Oakland Tribune, July 1994.